For more than 40 years, Bob Proctor has focused his entire agenda around helping people create lush lives of prosperity, rewarding relationships and spiritual awareness. Bob Proctor knows how to help you because he comes from a life of want and limitation himself. 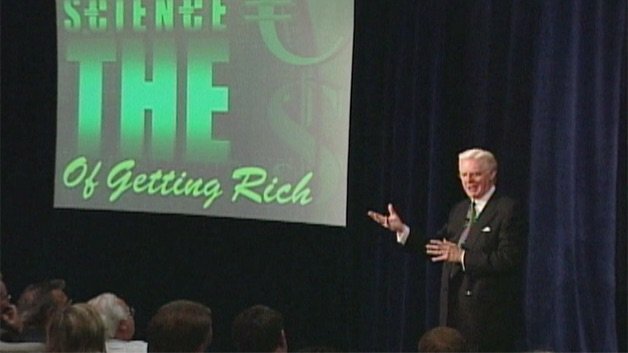 Starting out as a high school dropout, then struggling for many years, and later becoming a self-made millionaire, Bob Proctor knows, from personal experience, what it takes to turn around your financial circumstances. Join the millions of people who have learned to tap into the law of attraction and act upon the greatness of their own minds.